And just like that, the year is halfway finished as we enter the busy month of July. 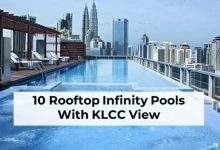 We’re picking up the pace as we just wrap up Hari Raya and school holiday. 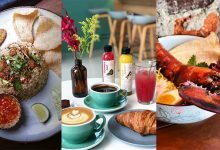 There are many interesting events happening in the month of July, from pop culture related, to fitness event, as well as interesting classes like Instagram photography workshop and bento making class. 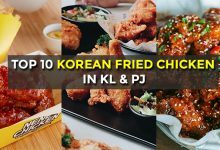 With that said, here are 10 Events That Are Taking Place In Klang Valley This July 2018. 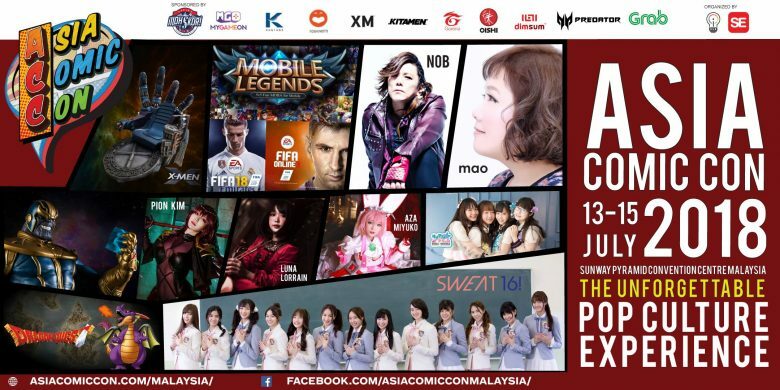 Asia Comic Con is bringing all comic fans a pop culture experience of a lifetime this July 13 til 15. 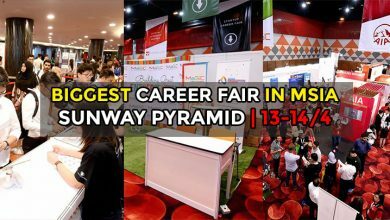 This 3-day fun filled event consists of a vast selection of exhibits, collectibles, cosplaying and many other interactive activities. On top of that, comic fans who attend the event can expect plenty of indie games and streams of exclusive game titles for the PC and console category that will be showcase exclusively by IGN. 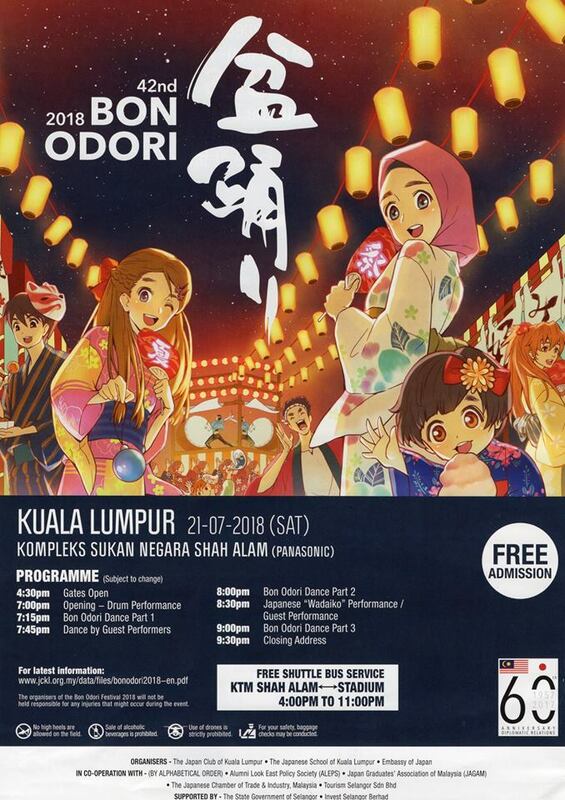 The annual Bon Odori Festival will be taking place at National Sports Complex in Shah Alam. 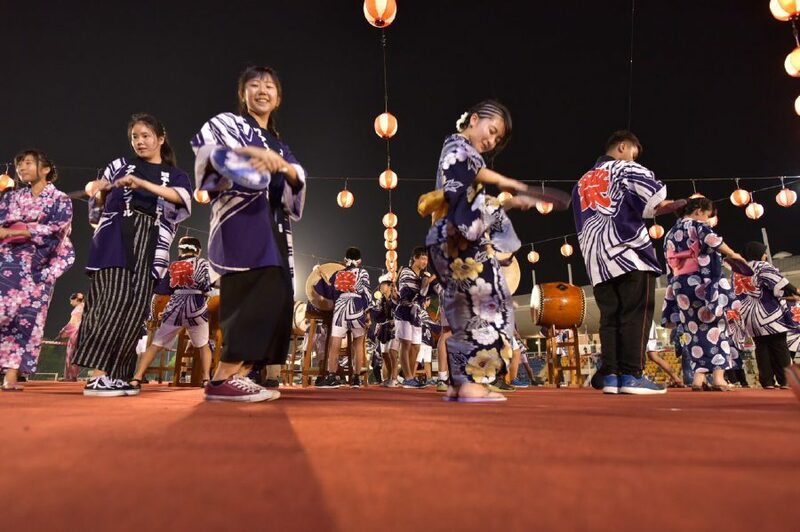 This Japanese-Malaysian Cultural Exchange event will feature lively dances, drum performances, and stalls selling different local and Japanese snacks. 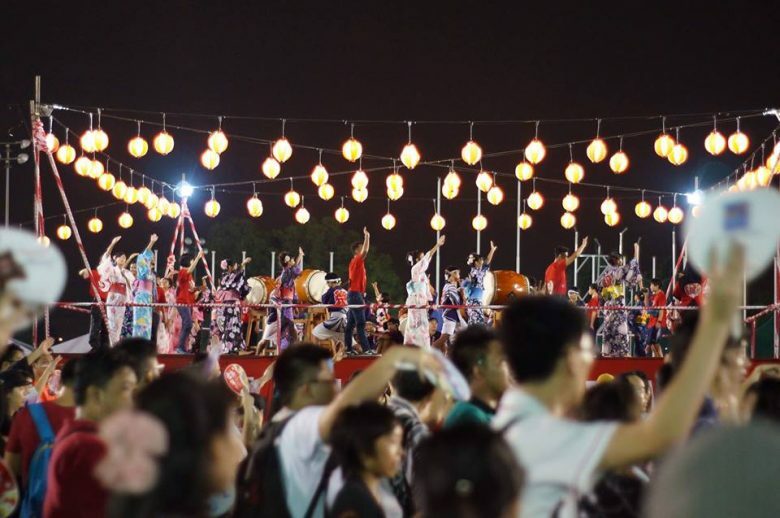 Not only that, it is also a great opportunity to get exposed to Japanese culture. 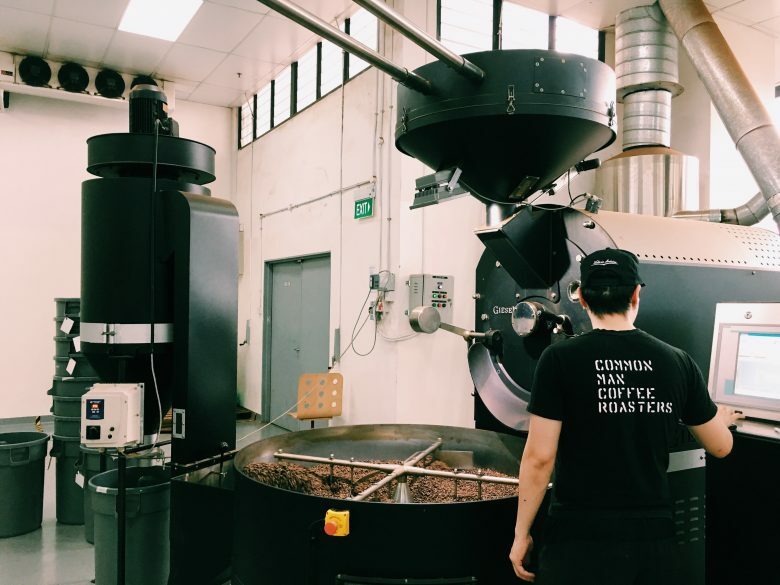 Malaysia Coffee Fest is an event that celebrates Malaysia’s vibrant coffee scene. 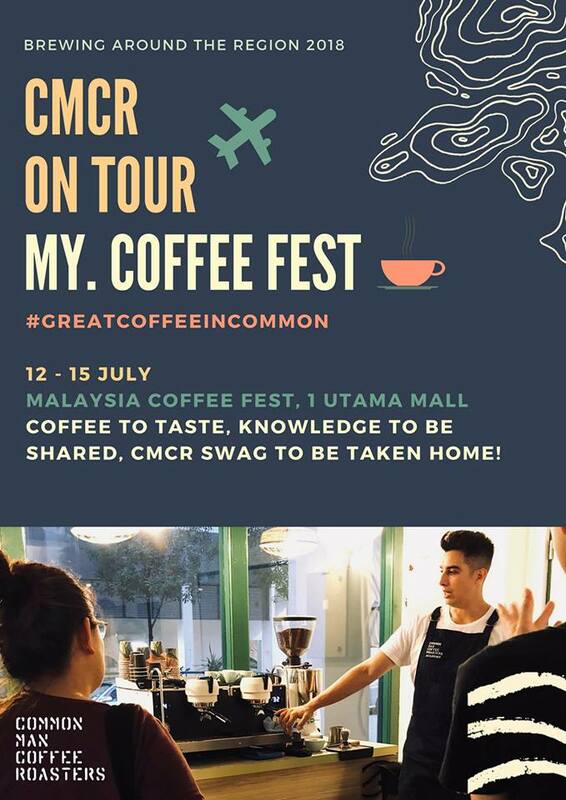 If you’re a coffee lover, do come to this event. 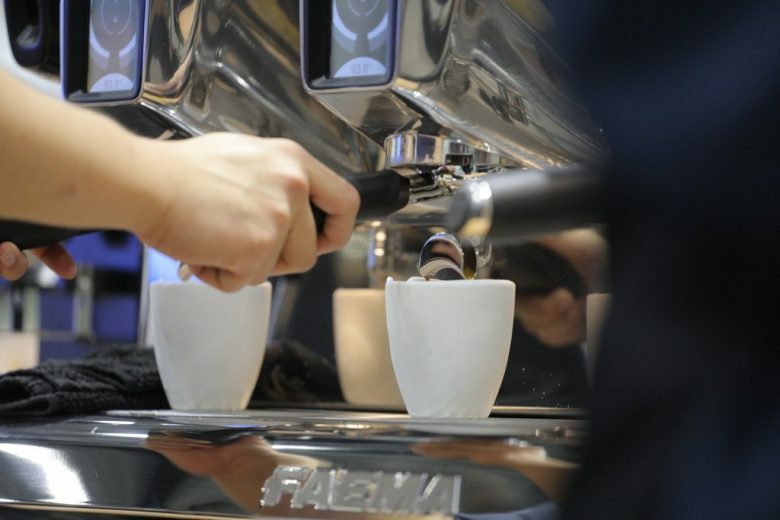 You can get the chance to try out various coffee beans from top class baristas to talented local artisan roasters, as well as independent coffee houses and local bakeries who will serve decadent pastries to pair with the coffees. This is a free trial class perfect for those who have heard of this challenging workout but never experienced parkour training. In case you don’t know, parkour is an intensive workout, where it require participant to run from point A to point B through the urban environment in the most efficient way. 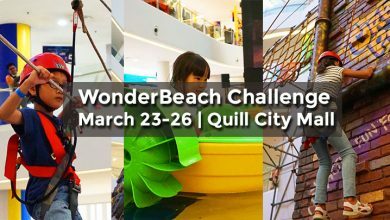 Participants will get the opportunity to learn the basics of Parkour Conditioning and Parkour Techniques during this free trial class. Photography workshop is everywhere, but mobile photography workshop is one of a kind. If you’re a fan of taking photo with your smartphone, then you are going to enjoy this workshop. 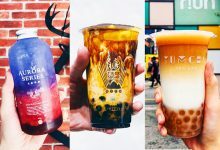 Perfect for those who like to shoot portraits and OOTD photos, Jason of @Smashpop who boasts more than 40K of followers Instagram is bound to deliver all the knowledge of Instagram photography. 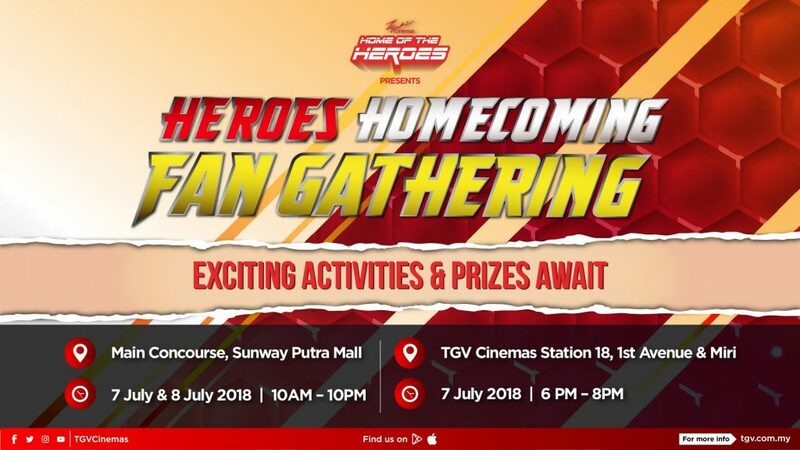 As a special treat for Marvel fans, TGV Cinemas is conducting their Heroes Homecoming Fan Party on July 7 and 8 at TGV Sunway Putra Mall. 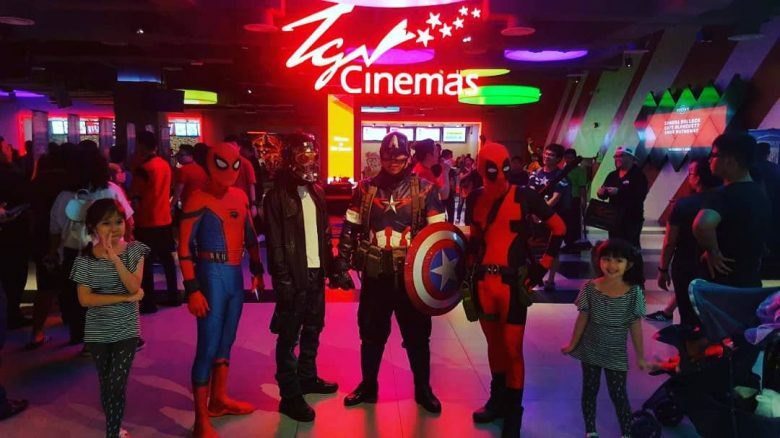 Remember to come with your best superhero outfit and take photo at the photo booth. 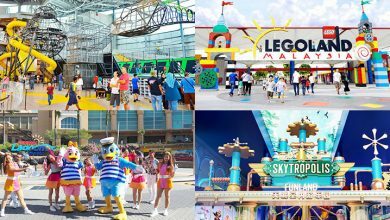 Also, trivia sessions will be held to test your superhero knowledge and you can win great prizes such as movie passes and prizes up to RM5,000! 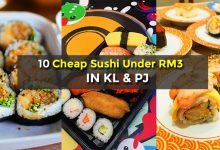 Keen on learning how to use lovely ingredients to make a cute Japanese-style bento? 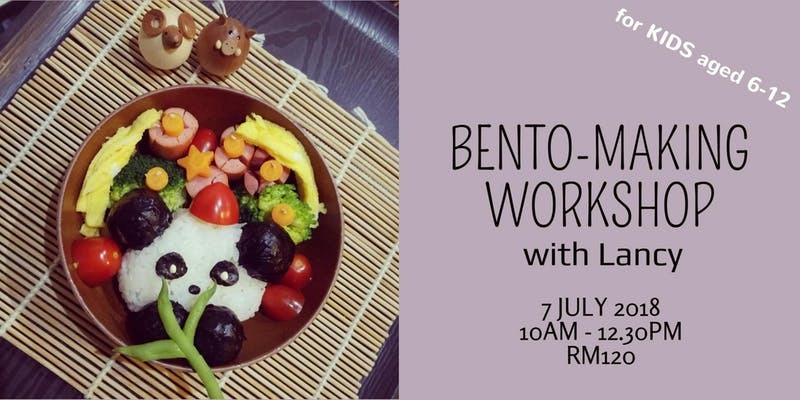 Bring your kids to Bento Making Class organised by art studio Bengkel Kami, where your kids will get to play with food while creating a healthy meal. Children will be able to learn how to make onigiri (Rice Ball) with special design and decorate the bento box with carrot, broccoli, cherry tomatoes, seaweed, cheese and turkey slices. 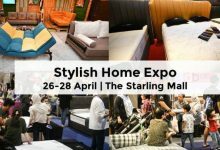 Fitness magazine Shape Malaysia is having their Fitness Festival 2018 at Strand Mall. 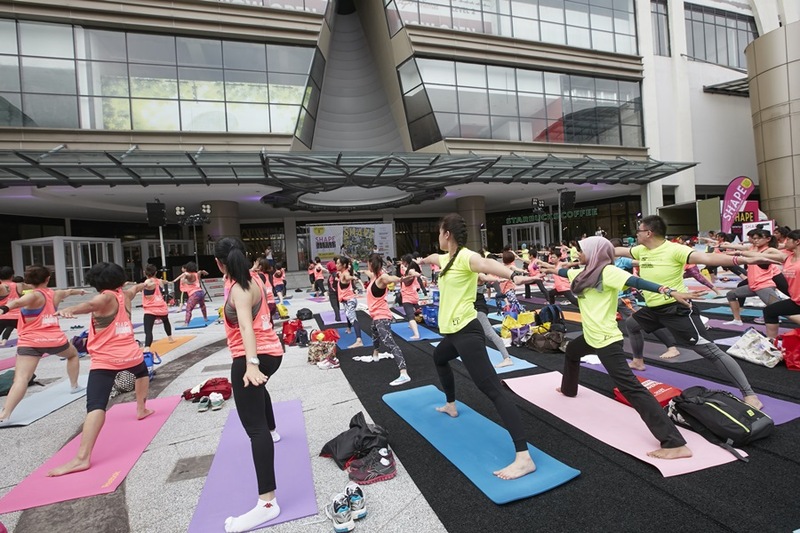 A variety of workout activities will be held, such as Zumba, BODYCOMBAT, High Intensity Interval Training and more. 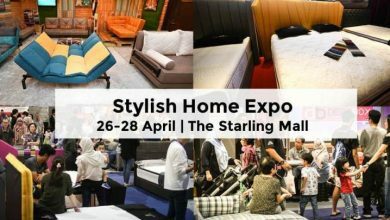 There will also be game sessions in between the workout sessions where participants can stand a chance to win attractive goodie bags from their sponsors. This year marks the 30th edition of PJ Half Marathon, to celebrate this mildstone, PJHM has introduce a new category of 30km distance, which means the medal will be exclusive. 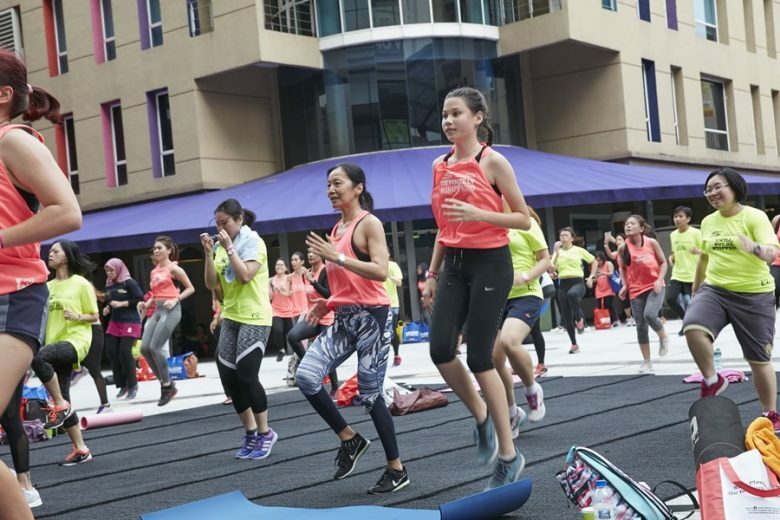 To encourage health and fitness among the Petaling Jaya community, the marathon also has a 5km fun run open to children as young as five as well as wheelchair-bound participants. 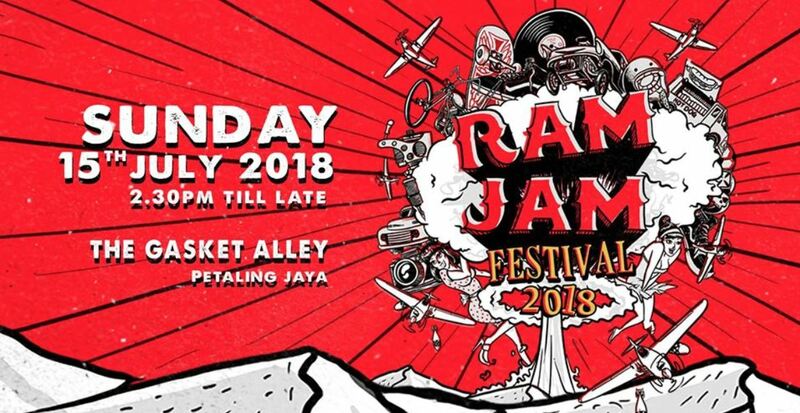 Vintage carnival Ram Jam Festival is introducing a one-of-a-kind event that will serve as a platform uniting local talents in music, fashion, art, photography, and the automotive scene. 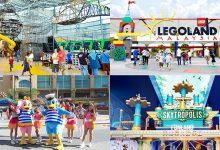 Activities include art exhibitions, skate jam sessions, and live music performances. The action-packed day will conclude in a live screening of the final FIFA World Cup 2018.